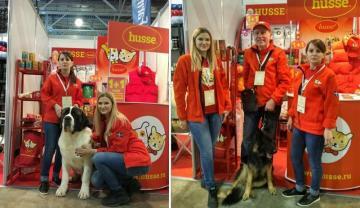 On the 24th of December 2016 Husse was taking part in annual dog exhibition "Golden Collar" in Moscow, Russia. 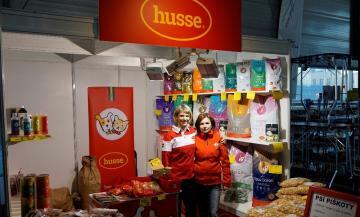 Last weekend on 7th and 8th of January Husse Czech Republic participated in the National Dog Show in Brno. Cookie from Husse Breeders Club is a movie star in Italy! 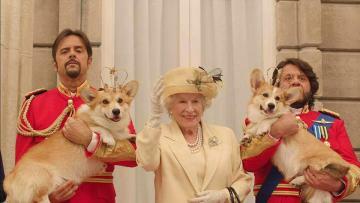 Meet Cookie, famous Welsh Corgi from Husse Breeders Club in Italy! He is a movie star and recently was taking part in Christmas movie "Natale a Londra - Dio salvi la Regina" (Christmas in London - God save the Queen).